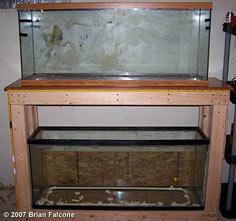 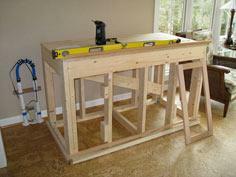 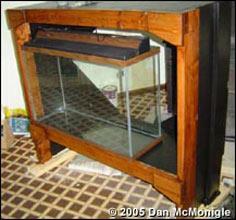 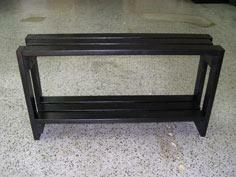 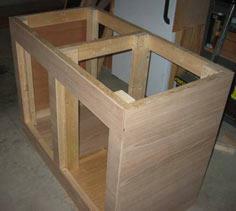 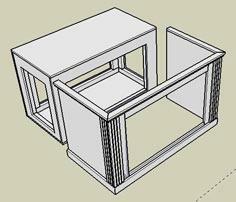 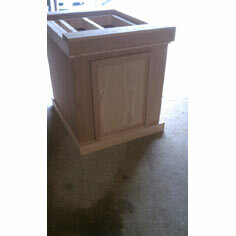 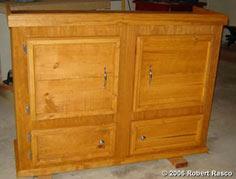 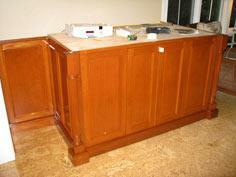 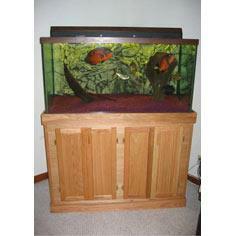 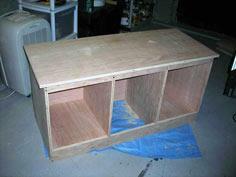 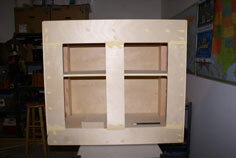 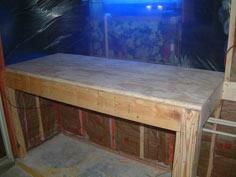 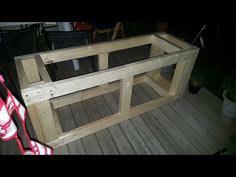 Building an aquarium stand is a great DIY project for both beginning and advanced woodworkers. 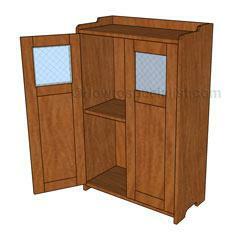 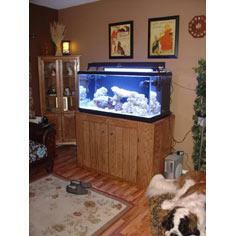 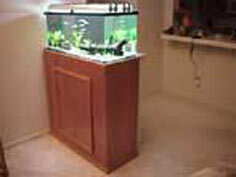 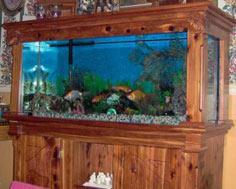 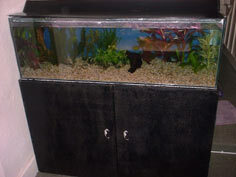 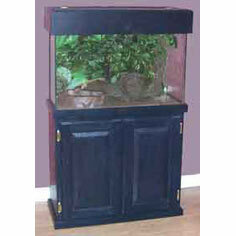 With styles to fit any decor or budget, there are aquarium stand plans for almost any size home enthusiast. 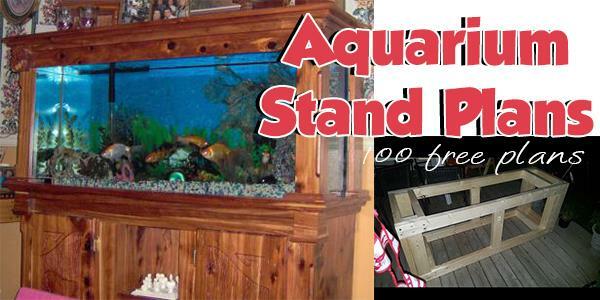 Whether you're all about contemporary minimalism or prefer a more finished and refined style, you're sure to find an aquarium stand plan that's perfect for your home and skill level. 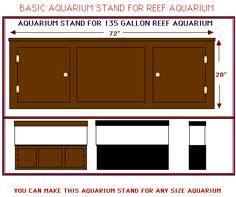 The beauty of DIY woodworking plans is you can choose the wood, stain and finish that blends perfectly with your personal decor. 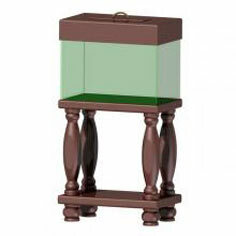 Choose from easy beginner plans and create a simple, solid enclosure with furniture grade plywood, or create a custom stand with all the quality, charm and convenience of your favorite dining room sideboard. 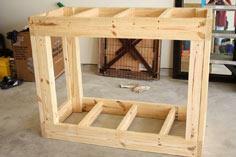 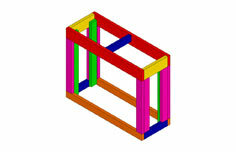 DIY plans and blueprints can be easily adapted to fit your specific need and size.